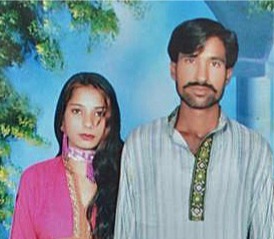 Pakistan: 5 sentenced to death for murdering this couple. Murderers of Shahzad Masih and Shami Bibi, both in their twenties have been sentenced. Another eight men were jailed for two years. 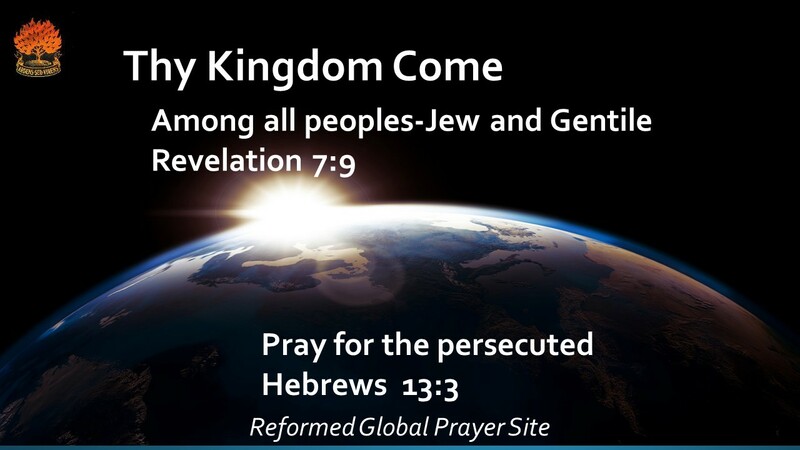 Pray for comfort and healing for the family (especially young children) and that the murderers may be saved.